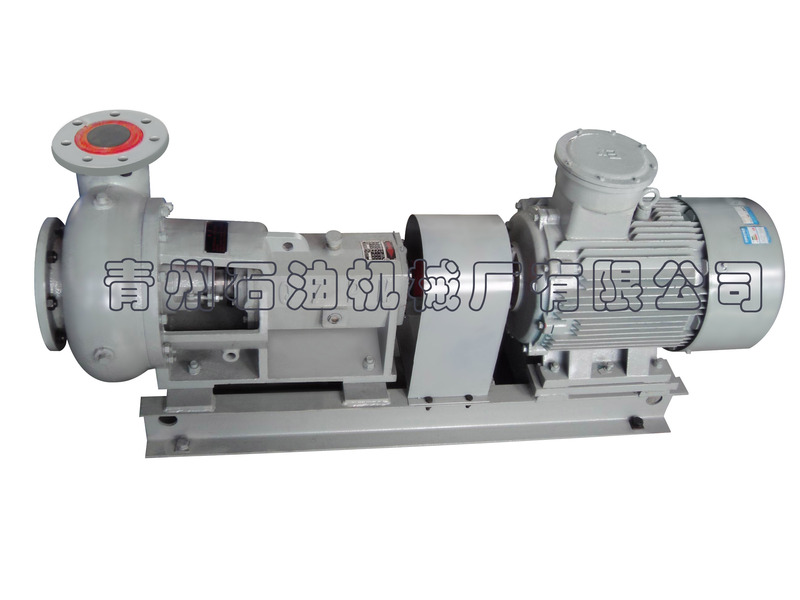 QSB6×8J charging pump is applicable for transporting corrosive drilling fluid with suspending particulates. It can improve the suction capability of triplex single acting mud pump and it’s the best option for desander, desilter and mixing hoppers in oil&gas drilling industry. This charging pump can be widely used to convey various pulp and slurry in industrial & mining enterprise, agriculture, chemical industry and construction industry.